The India-based Godavari Biorefineries Ltd. (GBL) will be re-commencing its production of bio-based acetic acid at its Sakarwadi facility in Maharashtra from August 2018 using molasses-based ethanol for feedstock. 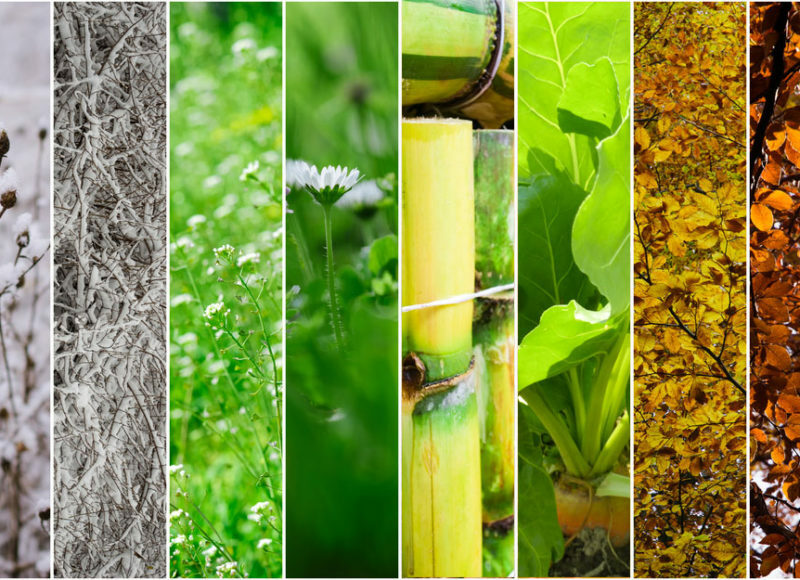 The specialty chemicals giant AkzoNobel is partnering with the start-up Renmatix, a specialist in plant-based technology, to make biobased additives for paints and construction materials. 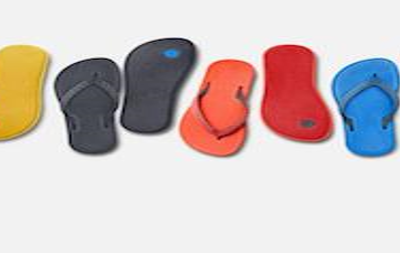 Brazilian resin supplier Braskem has produced an ethylene vinyl acetate (EVA) copolymer derived from sugarcane that is being exploited by the popular footwear startup Allbirds in the production of flip-flops. 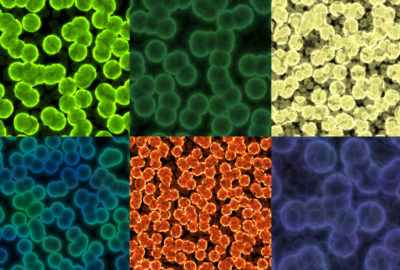 Researchers from the US Department of Energy’s (DOE’s) National Renewable Energy Laboratory (NREL), Montana State University, University of Georgia, the University of California at Los Angeles, Brazil’s University of Campinas, and the United Kingdom’s University of Portsmouth.have discovered and characterized a new family of cytochrome P450 enzymes that is critical to improving the conversion of lignin into high value platform chemicals. 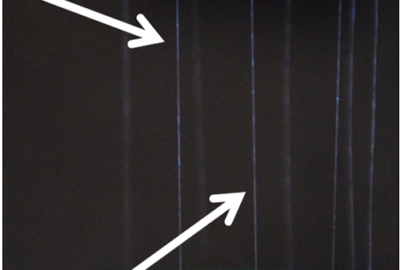 Researchers at the KTH Royal Institute of Technology in Sweden claim to have synthesized the strongest yet hybrid silk fibres, combining spider silk proteins with nanocellulose from wood. 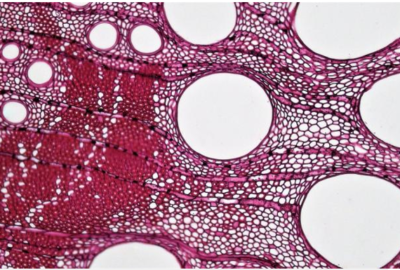 Researchers at Lancaster University are working with the start-up Cellucomp to elicit how its technology of adding ‘nano platelets’ extracted from the fibres of root vegetables in concrete mixtures increases its strength. 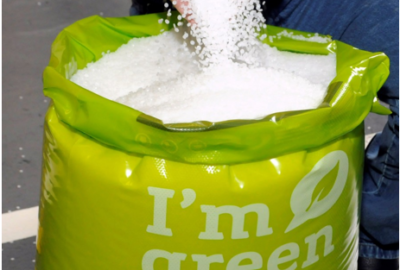 Polythene bag manufacturer Duo UK has become the first UK-based manufacturer to produce mailing bags using Green PE, a thermoplastic resin made entirely from sugarcane ethanol. 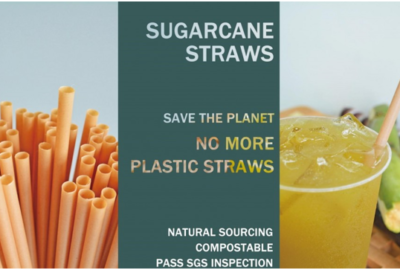 Colorado State University polymer chemists have developed a process for economically producing a polymer material from a renewable source which is both high performing and biodegradable than the comparative plastic produced from petrochemicals. The production of biobased succinate via (bioengineered) microbes typically requires mono- or poly-saccharides as a feedstock. Researchers at the Kobe University Graduate School of Science, Technology and Innovation discovered that the cyanobacterium Synechocystis sp. PCC6803 which can produce organic acids such as succinate from CO2 not supplemented with sugars increase the yield of succinate when cyanobacteria is grown above the ideal temperature for cell growth.